However Improbable: That thing is a killing machine! That thing is a killing machine! Wherein Jack has good news. Okay, there, I remembered to tell you about the celebration. Now I have other things to tell you about. Normally I try not to compare books to each other. I think it takes away from each book, lumping them all together or making it sound like a newer book is a replacement to a classic. King's Warrior is brilliant just by being itself, but it does have a lot of the same qualities as the classics. And the characters are very well done. They grow so much in the book, that by the end they don't really seem like the same characters - though in a good way. I've seen character development like this before, but usually it is in a series. I think the only time I've seen it happen in a single book was House of Many Ways and even in that one the characters didn't grow as much. 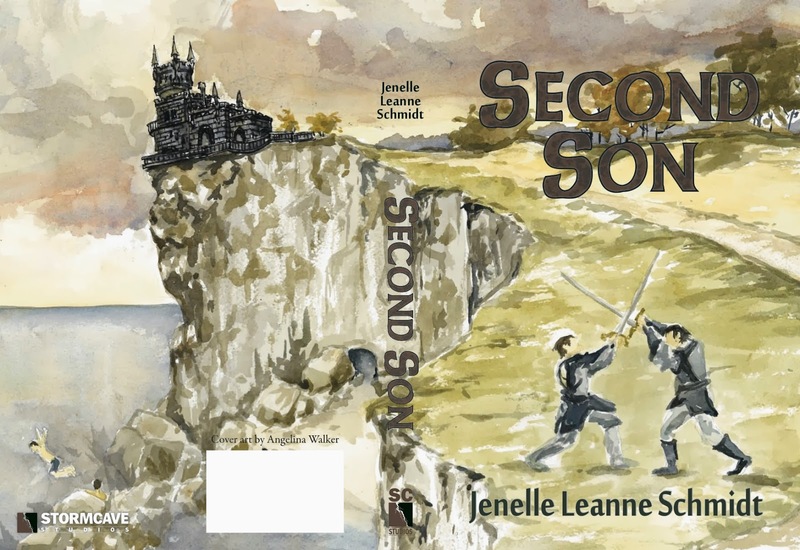 And now.....I am pleased to announce I am taking part in the cover reveal for book two, Second Son. 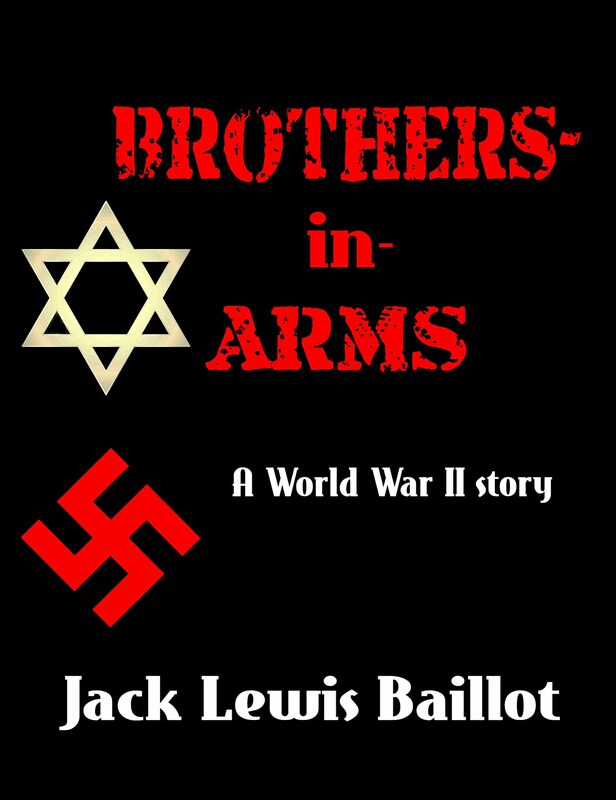 In an attempt to manipulate the future, a family and a nation are forced to decide between two brothers. Guided by a prophecy spoken hundreds of years before, the King and Queen of Llycaelon have set their course. Their goal: to fulfill the prophecy and save their nation from a dire fate. Rhoyan has always understood and accepted his own role as second born and perpetual prince. He looks forward to the day when he will be a warrior in his older brother’s guard. When Rhoyan is sent on a quest filled with unimaginable danger, nobody anticipates the greater repercussions. As Rhoyan journeys far across the seas on his appointed trial, he will battle creatures of legend, suffer shipwreck, endure captivity, and lay claim to a fallen star. When tragedy strikes, Rhoyan must struggle to return home believing his quest has failed. However, the home he left no longer awaits him and the true test of his strength and character has only just begun. Long before Aom-igh needed a champion, Llycaelon had a Second Son. Jenelle grew up the oldest of four. Every night before bedtime her father read to her and her siblings, and it was during these times that her love for adventure and fantasy were forged. 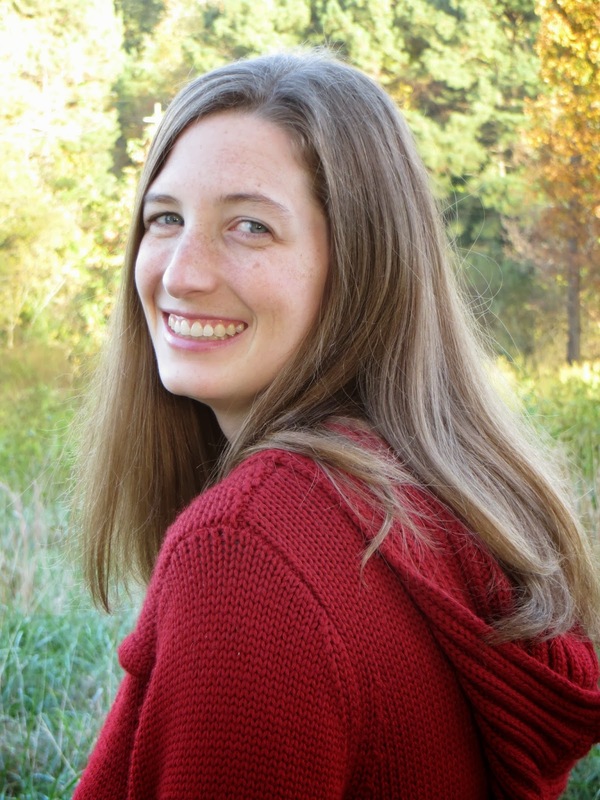 While she adored the stories of the Lord of the Rings, the Chronicles of Prydain, the Wheel of Time, and the Chronicles of Narnia; it wasn’t long before her imagination led her to the creation of a world and story all her own. I was going to add more, but I am now falling asleep so I should probably not attempt it. Quote is from Monsters Inc. (Sorry about lack of quotations. I am trying to find ways to make the sudden rush of spam to leave me alone.) It is when Mike is trying to convince Sully that Boo is going to kill them. 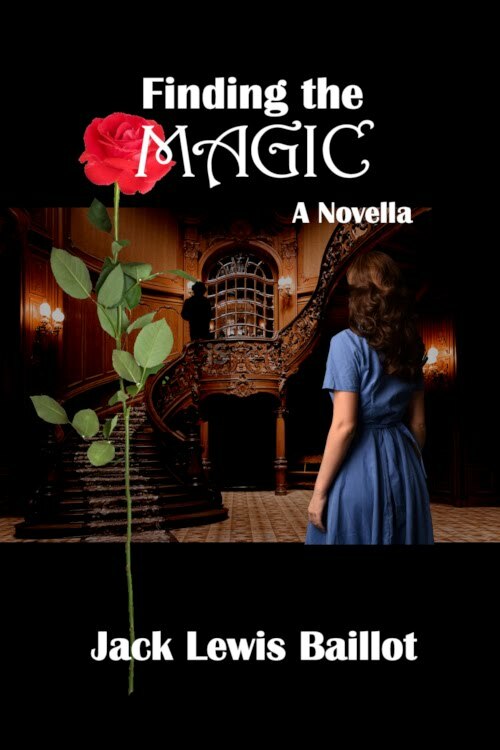 I simply LOVE the cover! I can't wait to read it! I've definitely read those books where I didn't think I'd like it, but ended up at the opposite spectrum. Fantastic cover—best of luck with it, Jenelle! AHHHHH! Fantastic artwork! And I love both Lord of the Rings and Howl's Moving Castle, so I'll probably love this one too! That is a very pretty and unique cover! The book sounds fantastic. I will have to add it to my list. Oh WONDERFUL! That is so beautiful! I love the castle! I just started King's Warrior last night and am already enjoying it. Wow, I can't get over how gorgeous it is. I already follow your blog under the name Michaela.